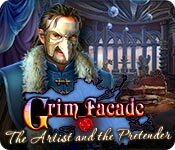 Grim Facade: The Artist and the Pretender is rated 3.9 out of 5 by 19. Rated 5 out of 5 by rpggramma from LOVED THIS GAME! My idea of a great game! It has everything, great story, exciting plot, loved the maps, great graphics, video reminders and great journal with good info!! 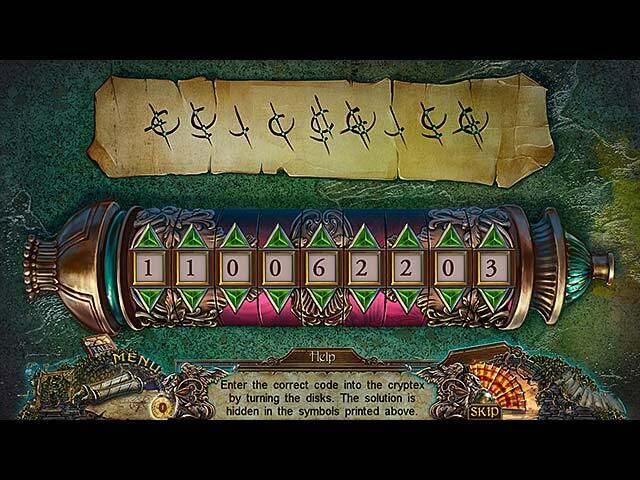 The puzzles are fantastic, different and very challenging. HOs started out rapidly but ended almost nil, which I was very happy. I am not a fan, but I must admit, they have gotten much more creative. Story is different, exciting; not the same old stuff! Game is not really hard, but very long and challenging. Thanks so much for the good maps, bc I had to use them frequently. There is so much to do, that one forgets where everything is! Enjoyed this sooo much, one of the older great games!!! Rated 5 out of 5 by ninja226 from Nice tribute to Leonardo da Vinci Loved the artwork of this game and the many allusions to da Vinci and his genius. The story is reminiscent of that movie about Mozart ("Amadeus"). Game starts pretty easy and then becomes a bit more ambiguous and harder to deduce in 2nd half. Had to skip one mini game, because instructions were not clear. Other than that, this was a great game to play and a visual feast for the eyes. It's also a long game. Just about a perfect game, except for a few quibbles. Rated 5 out of 5 by Yanie1020 from Nice, Challenging Game! This game actually has some challenging puzzles. I'll admit I had to skip one, which I almost never do. Worked on it for at least an hour and finally gave up. That means this game gets 5 stars from me because the challenge is most important. Lots of things to do in this game and it has good length. Hats off to ERS! Now, on to the next Grim Facade. I'm going to play them all. Rated 5 out of 5 by p2668 from I Liked The Puzzles I really enjoyed this game, as I love puzzles. Some other games I have tried recently have made the puzzles way too easy, but these were not too bad. I read another reviewer that commented they wished they made a game that was just straight puzzles and mini-games, and I totally agree. I really don't care about the story line. If I want a good story, I will read a book. With all the games out there, you can't create too many original and exciting stories, and can only go so far with missing children, abducted relatives, etc., so I enjoy when devs make a game with a spin on famous people or true events of the past. The graphics and artwork were also great. Not a fan of some games that seem to have got a bargain deal on the colour blue!! The colors are nice and bright, and very clear. Overall loved this game, and will try all the other Grim Façade games also. Rated 5 out of 5 by crisgori from One of the best ever This game is just perfect: you have to think and to remember. Lightly challenging and very pleasant. Rated 5 out of 5 by possumb from Adventure in Esteemed Company I love Leonardo da Vinci's whimsical works and beautiful art. this game makes you think, is beautifully crafted my ERS games and follows the trend set by its makers in earlier Grim Façade games. Love it. Rated 5 out of 5 by truman99 from ONE OF THE BEST GAMES of 2014 !!! BASED ON COMPLETED GAME and BONUS CHAPTER..... WONDERFUL GAME!!!! I played the Collector's Edition, and this is one of the best games I've ever played, and I've played a lot of them! I found it plenty challenging, as I opted for no black bar hints. It was perfect in every way....fun to play, great graphics, good hidden object scenes, MANY locations to explore, a custom setting for difficulty, and words large enough to read without straining the eyes. Also, it is one of the longest games I've played, worth every dollar !!! Thank you so much ERS and Big Fish Games!!! 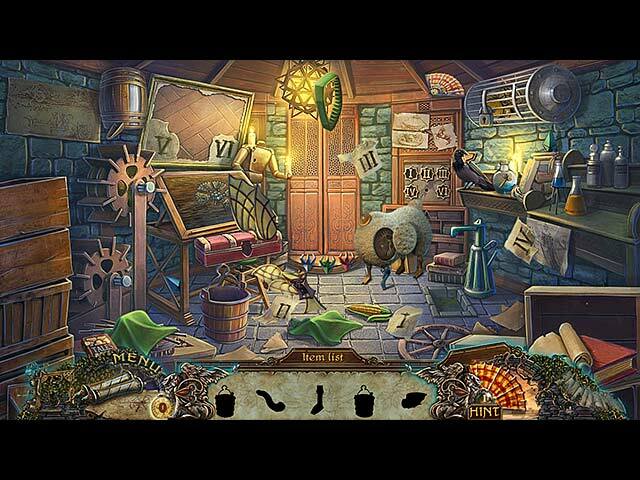 Rated 4 out of 5 by fundit2 from Leonardo's inventions lead the way Go to Florence to help Leonardo Da Vinci. I liked the focus on his inventions, although his art plays a part as well. No spoiler, so I won't say who the villain is, but he is sufficiently both creepy and charismatic. Read the text as that's faster, although Leonardo's voice is good. I played on casual and you can't restart some of the puzzles. Bummer. Otherwise, I enjoyed it. Rated 4 out of 5 by denniann2 from i have enjoyed some games more, i may have enjoyed some games more, but this is a good game never the less. a great hint system and an interactive map. a "custom" level. 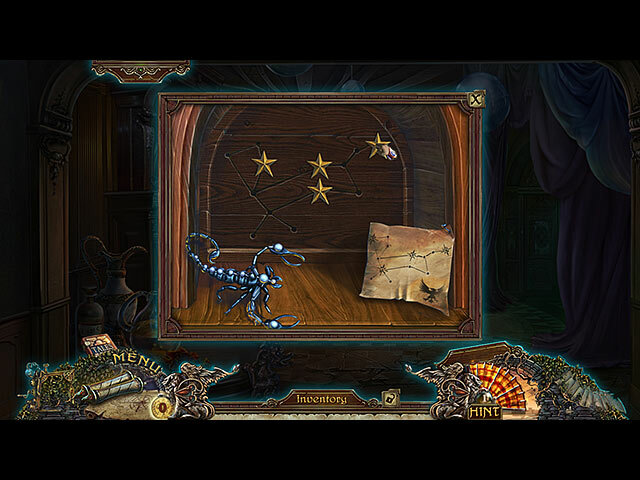 you are trying to catch a "mage" using trickery to amaze florence and burn all the priceless sculptures and paintings. you are back in leonardo de vinci's time. you are trying to prove the mage is a trickster.